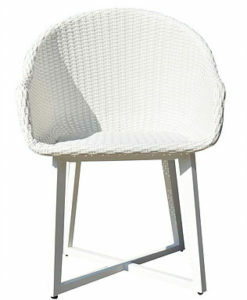 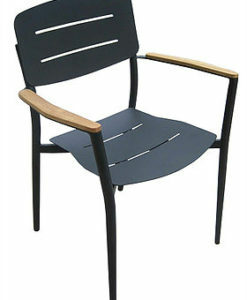 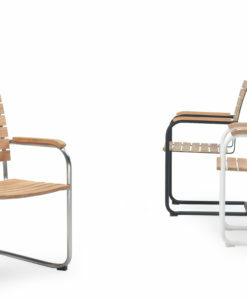 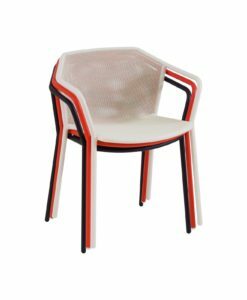 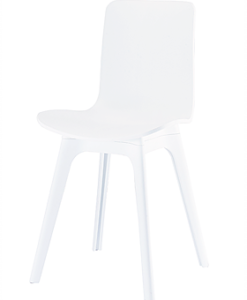 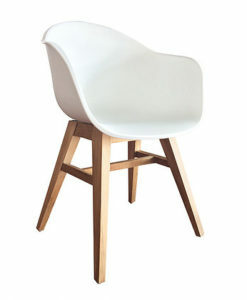 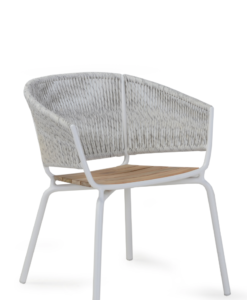 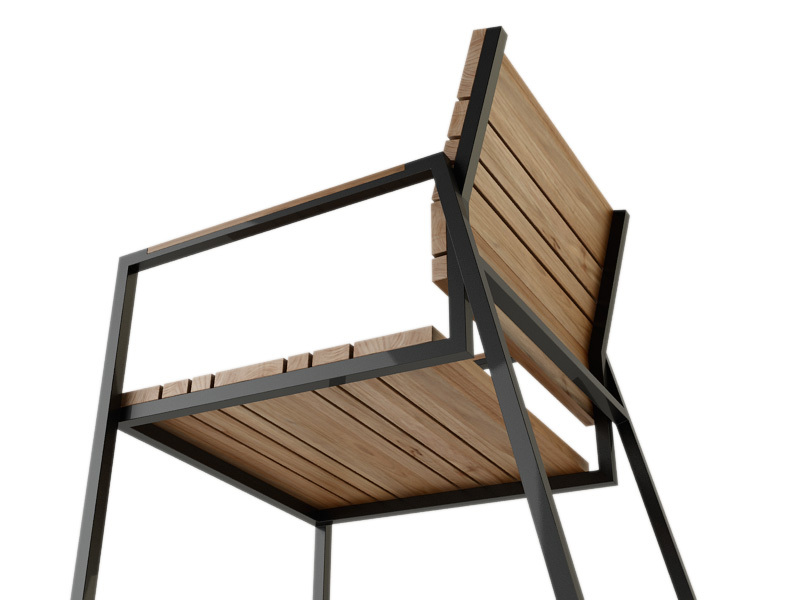 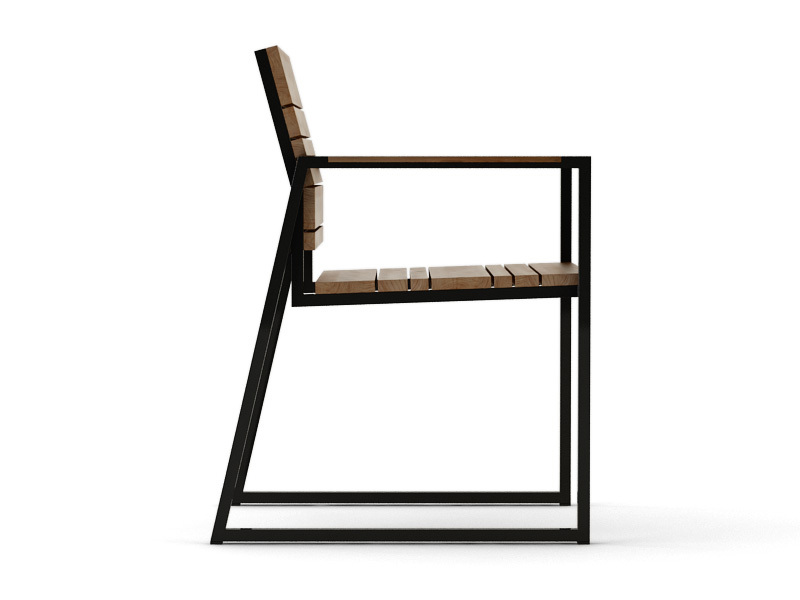 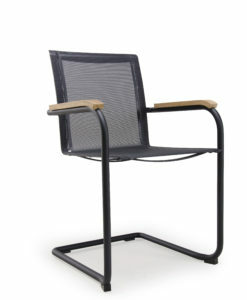 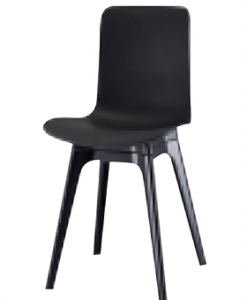 Teak slat dining chair with black and white powder coating details. 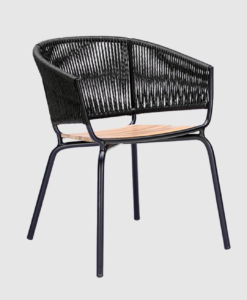 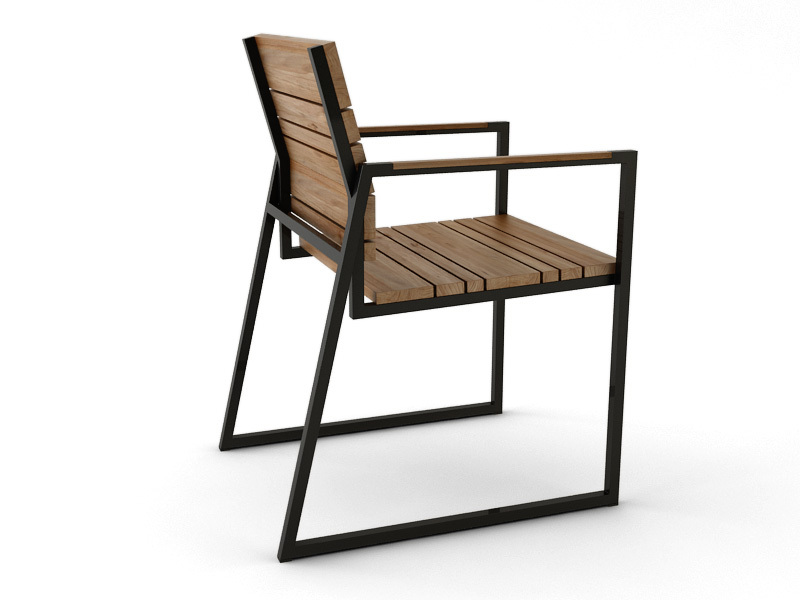 Modern teak aluminum slats dining chair lets you harbor your greatest expectations with its luxurious teak body and powder coated metal frame. 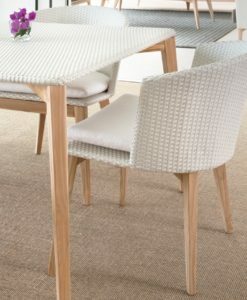 Its sesting arrangement fits perfectly with style and elegance. 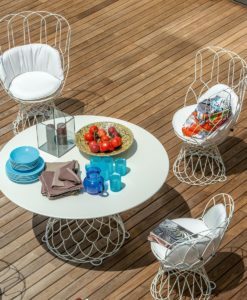 Known for its natural ability to withstand extreme weather conditions, teak is the wood selection of choice for long-lasting outdoor furnishings. 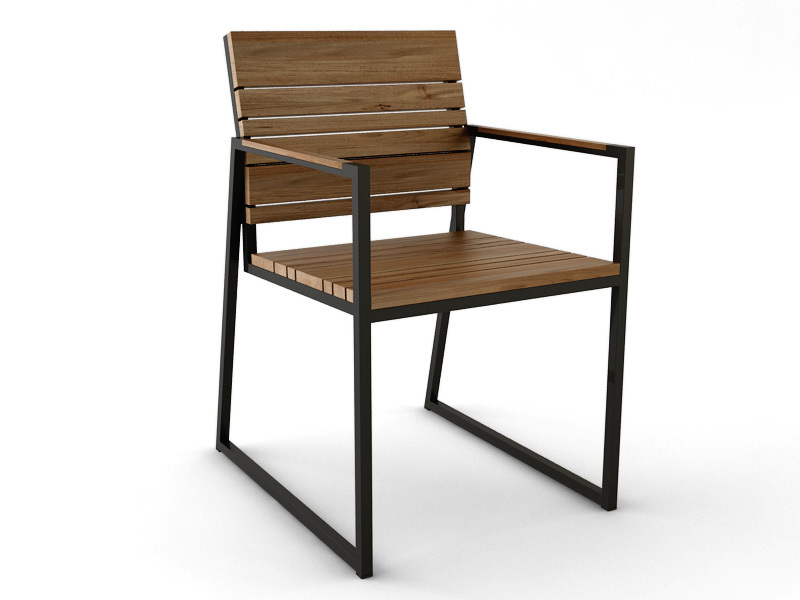 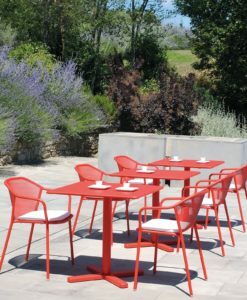 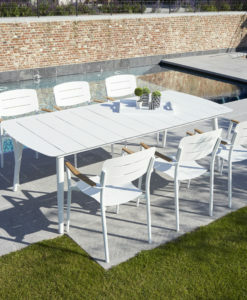 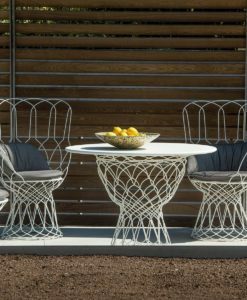 Now you can enjoy this modern teak aluminum slats dining chair and all-weather cushions, alongside a modern design that persistently looks new and welcoming.